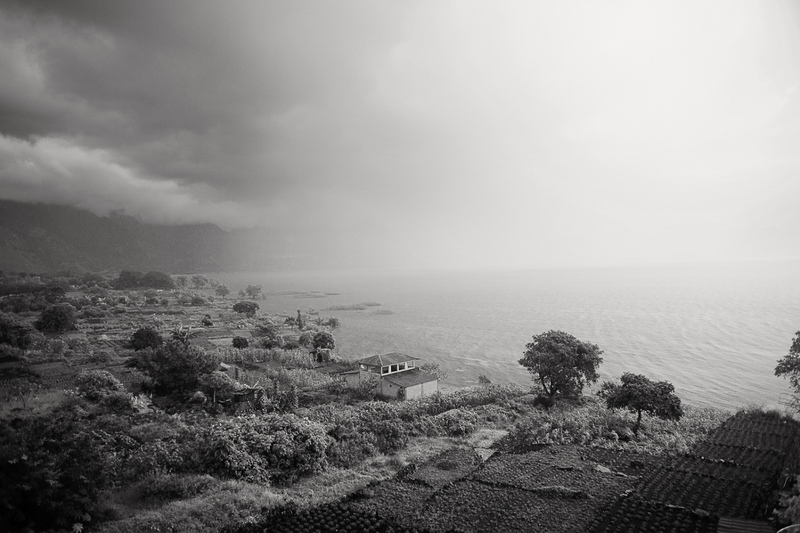 San Pedro La Laguna with Lake Atitlán in the distance. Shaman preparing a ceremonial offering at Pascual Abaj. 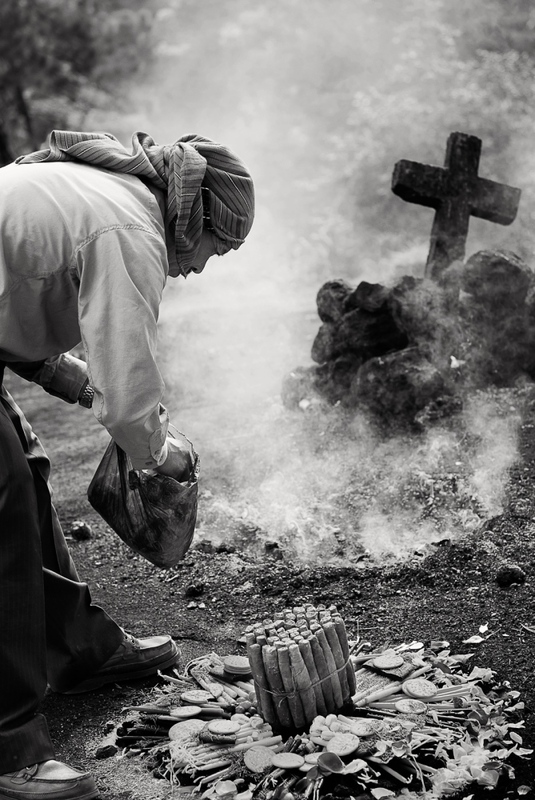 The Maya priest (shaman) feeds the fire with aromatic offerings. Through the fire, he communicates with the ancestors and the forces of nature, asking them to accept his offerings and grant his requests. Marta Navichoc who directs a program for indigent village girls to enable them to attend school. 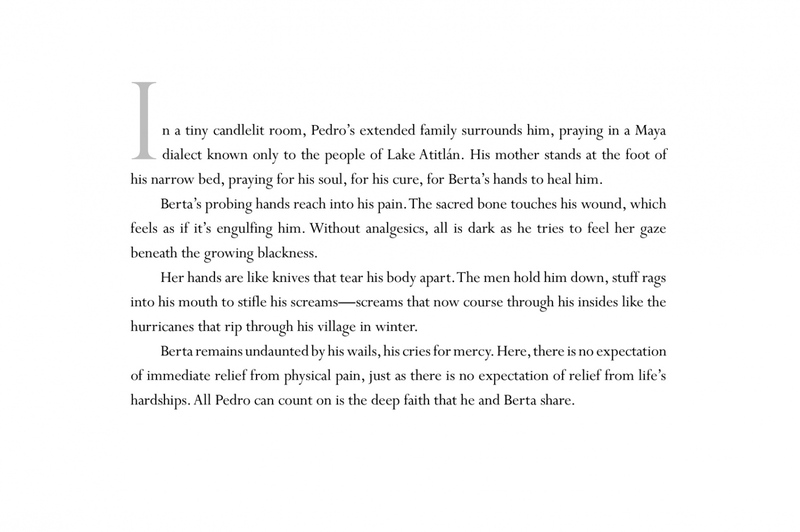 Berta Navichoc setting Pedro Pablo Mendoza's broken ankle after a work related accident. Pedro is surrounded by his family. Berta Navichoc, healing Marta Mendoza Damian after she fell from a truck on her way to work. Elena Mendoza after being treated for arthritis in her hands. Patients waitng to be seen by a healer. 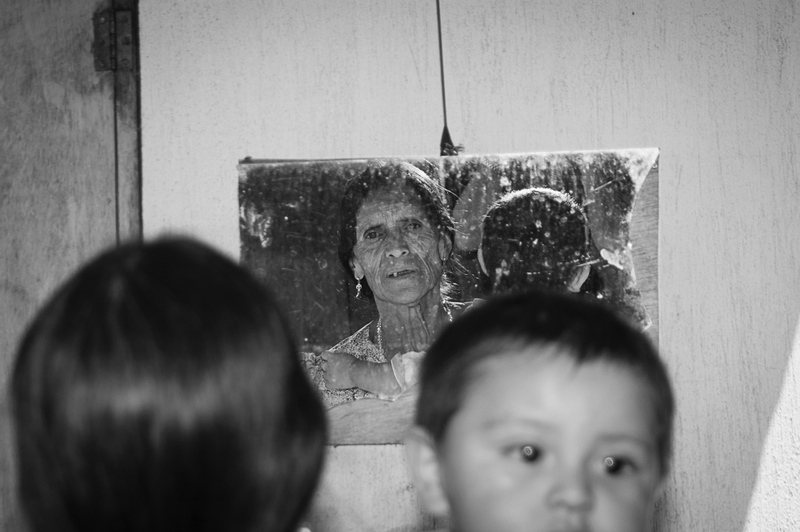 People travel from faraway villages to be seen by the healers of San Pedro. 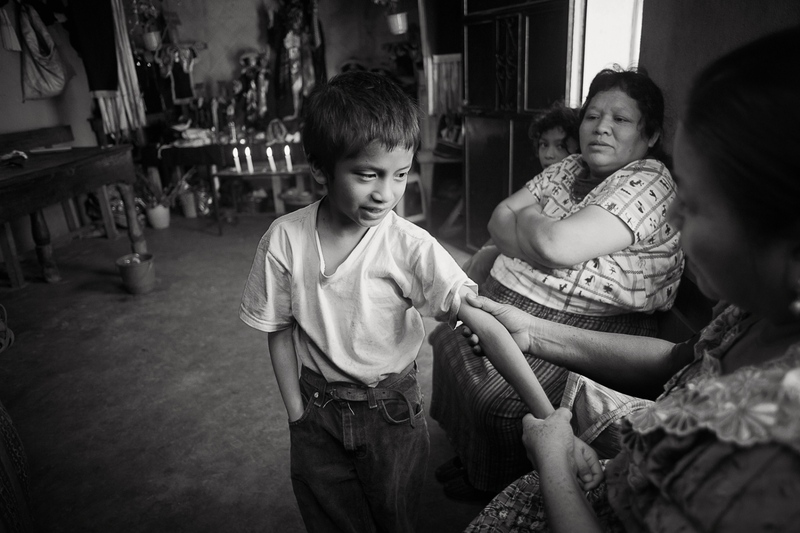 Even though the practice of healing is common throughout Guatemala, the healers and bonesetters of San Pedro are particularly renowned. Berta Navichoc, bonesetter, treating Pedro Sicay Mendoza’s broken arm, Santiago Atitlán. 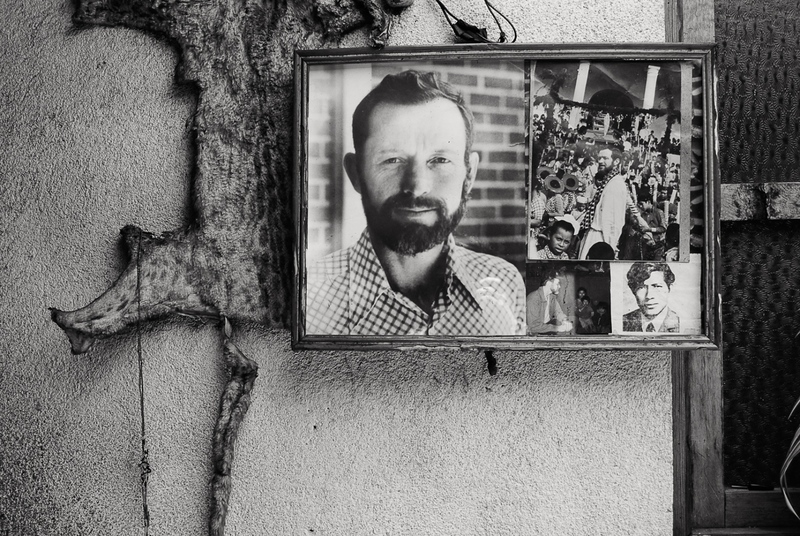 Photograph of martyred American priest Stanley Rother on a wall in Santiago Atitlán. During the war, he spoke out against the military's atrocities and gave sanctuary to those fleeing the death squads. He was killed by the army in 1981. 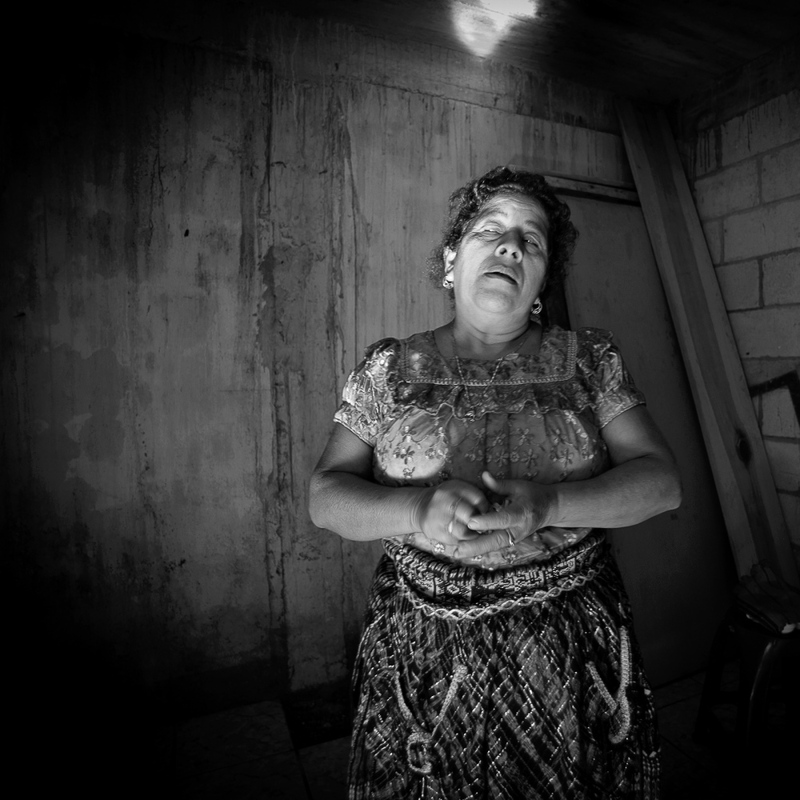 Healer Josefina Vazquez de Gonzalez holding her sacred bone for healing. The bone must always be covered and cannot be revealed to anyone. 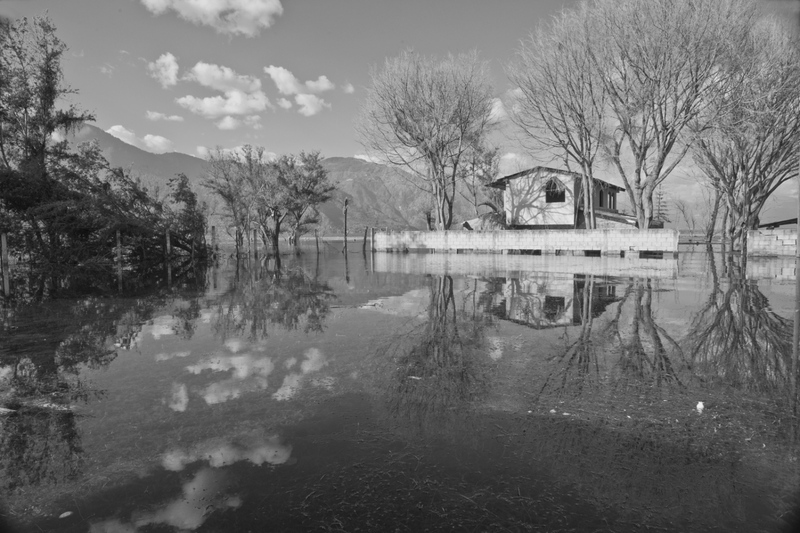 Rising waters of Lake Atitlán. 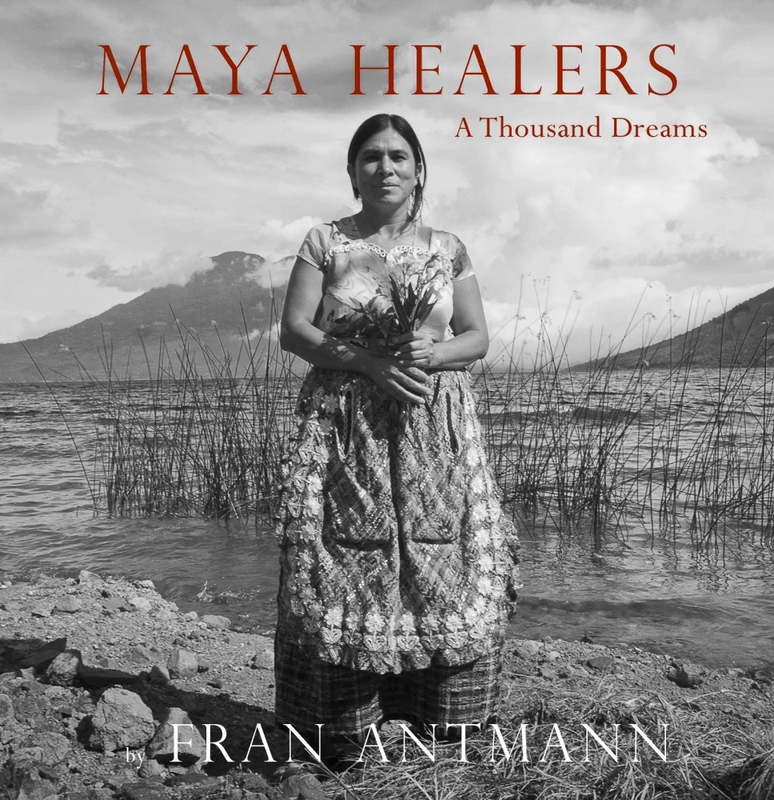 Maya Healers: A Thousand Dreams explores the power and mystery of ancient indigenous healing practices among the Maya people who live along the shores of Lake Atitlán in Guatemala. In our data driven world, there is increasing interest in indigenous knowledge as a source of enlightenment for those who can apprehend patterns in nature and use their own bodies as sources of healing. 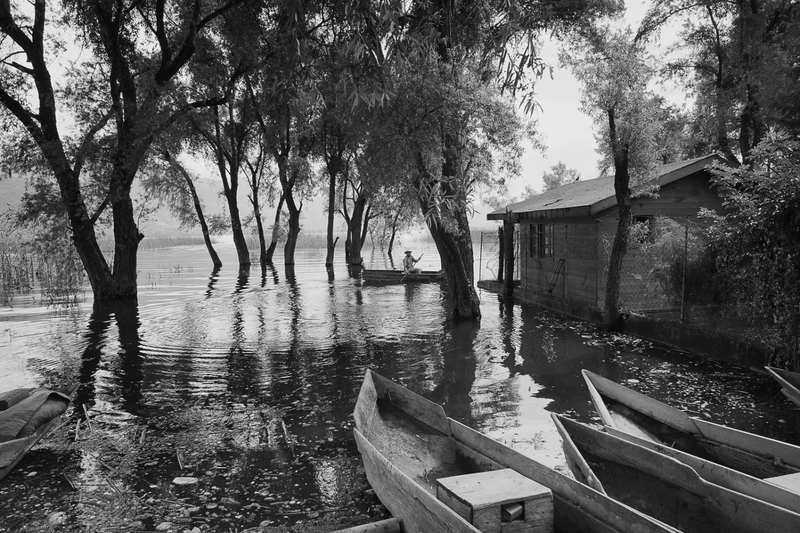 The photographs speak to the close relationship of these communities with the natural and spiritual worlds - lives bound up with the lake, its winds and the mist that rings its volcanoes. 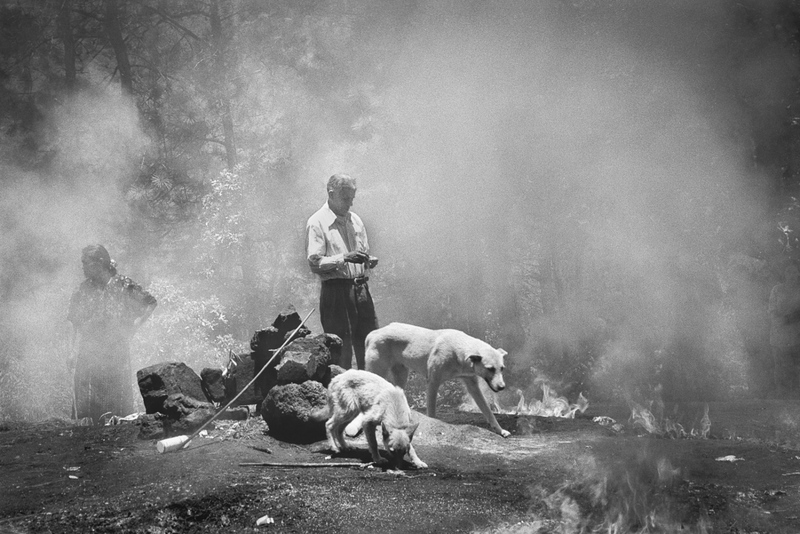 The smoke rising from the shamans’ ritual fires are evidence of the sacred. 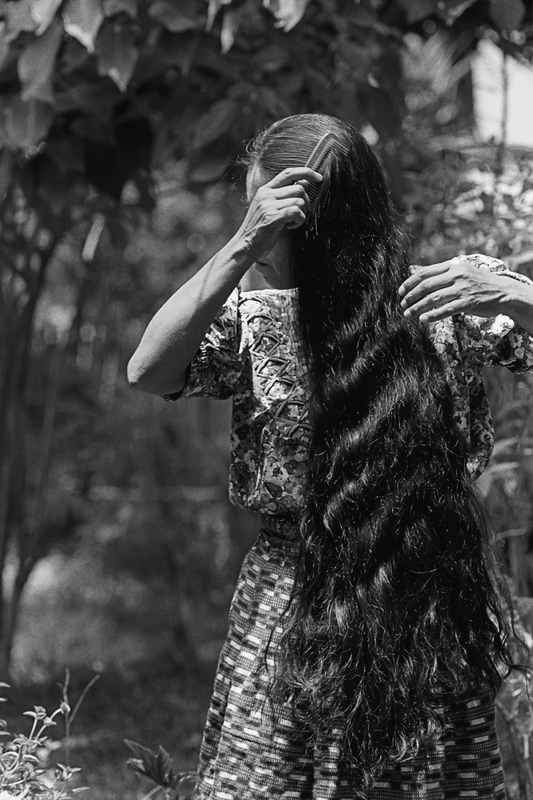 At a time of melting ice caps and vanishing rain forests, there are still people like the Maya who deeply care for and preserve their land, who treat the lakes and surrounding mountains as sacred. 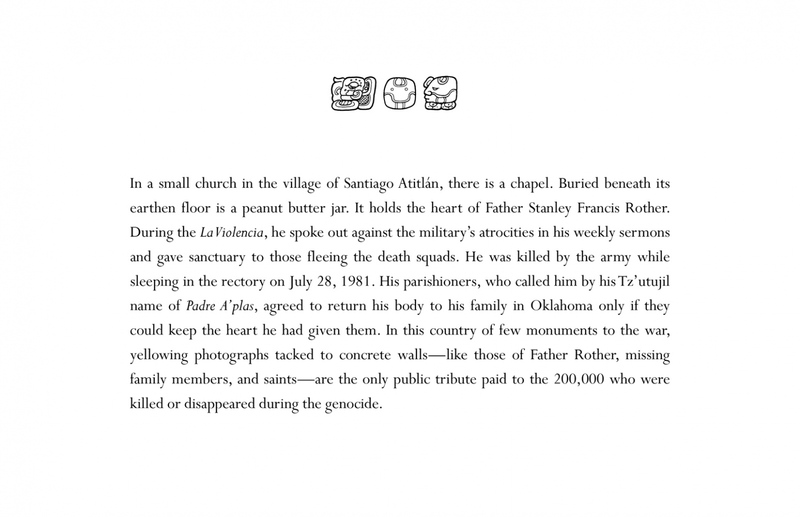 During those summers over the course of ten years, I accompanied the healers and bonesetters of San Pedro to small windowless spaces where ancient rituals are practiced over dirt floors. I listened to the voices of those who are believed to have connections with the supernatural and derive their knowledge from dreams. These healers (curanderos) and bonesetters (hueseros) practice a craft that is outside the realm of western medicine and are the first and often, the only source of medical care. One does not choose to become a healer or bonesetter. It is a calling revealed at birth and through dreams. 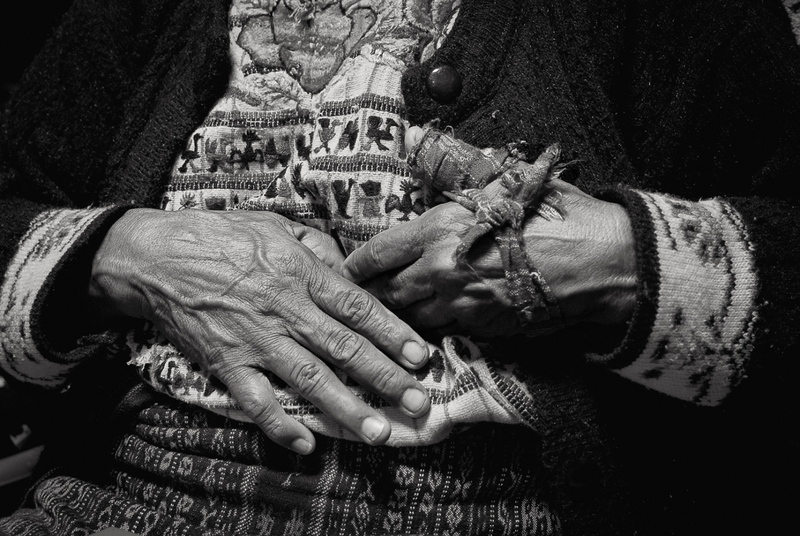 The healer, usually a woman, carries the sacred bone (hueso) in the folds of her apron. Her hand rhythmically moves back and forth across the wound. It is not only the hand of the healer, but the mystic bone as well, that finds the critical juncture and exerts an electric energy to fix the break and absorb the pain. The patient, surrounded by family and friends pray in Tz’utujiil, for his soul, for his cure, for the bonesetter’s hands to heal him. This sacred process binds healer and patient, family and community. These rituals survive despite the 30-year genocide of the Maya people perpetrated until 1996 by government and paramilitary forces. 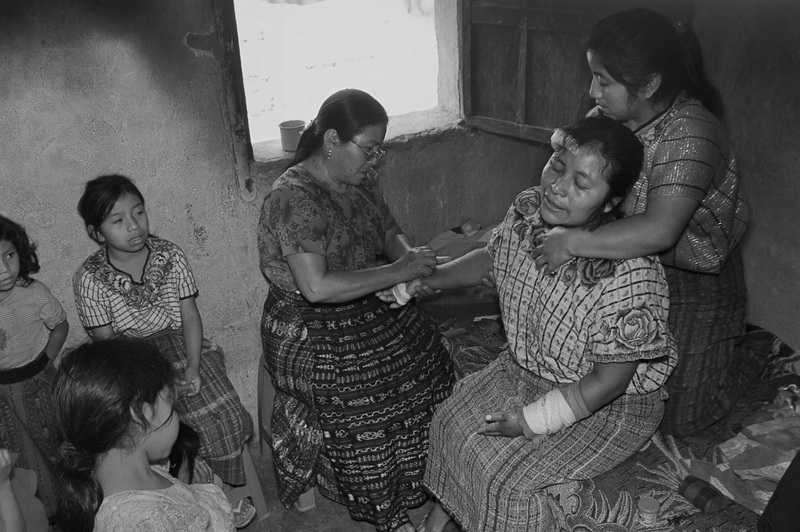 Ancient healing practices were forbidden as part of the government campaign to destroy Maya culture. 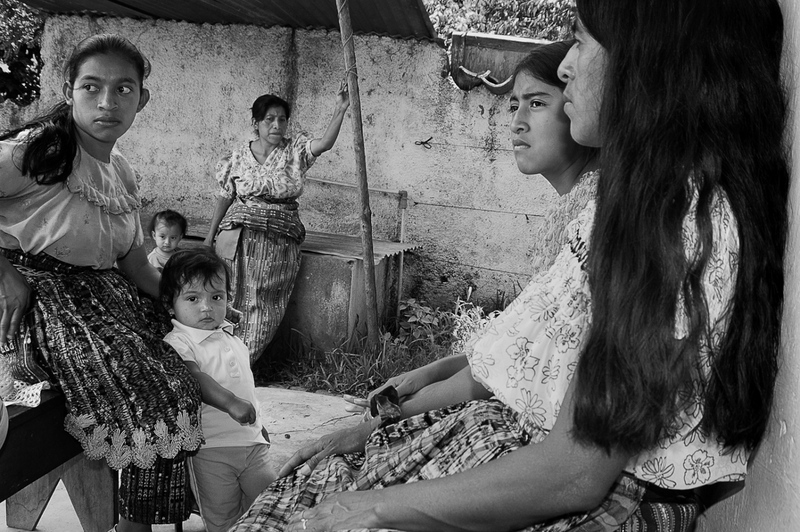 Yet they survived underground and are now part of a resurgent Maya identity. 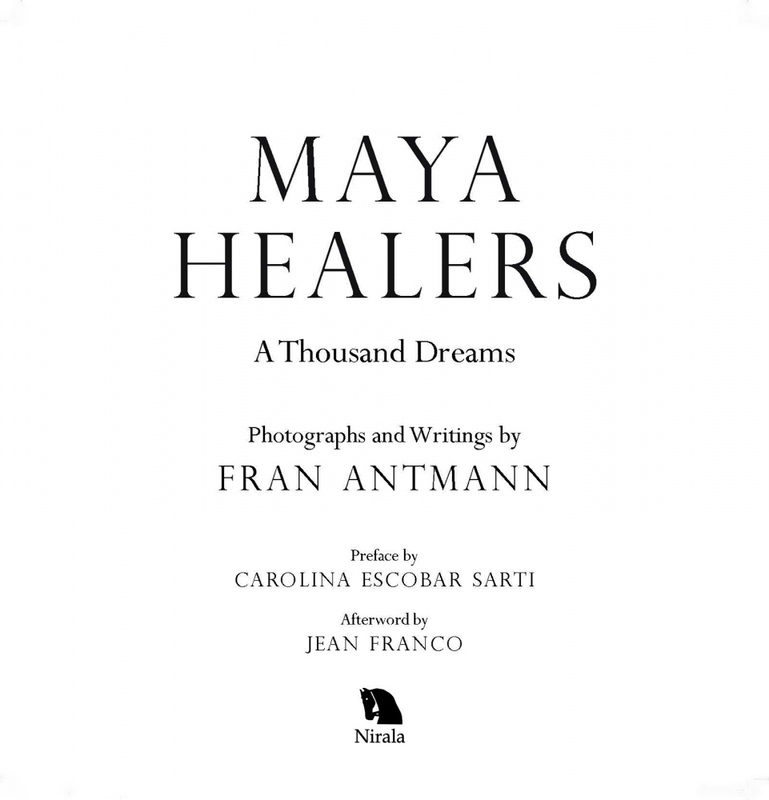 They celebrate the endurance of the Maya in the aftermath of trauma and violence and are part of a larger process of healing.